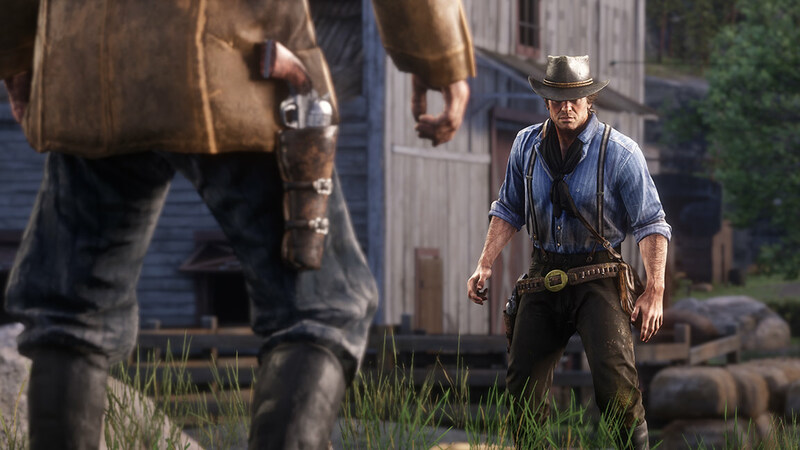 Well, well look who’s back for more tips & trick for mind blowing Red Dead Redemption 2. Today we will talking about the combat and combat system in this game. 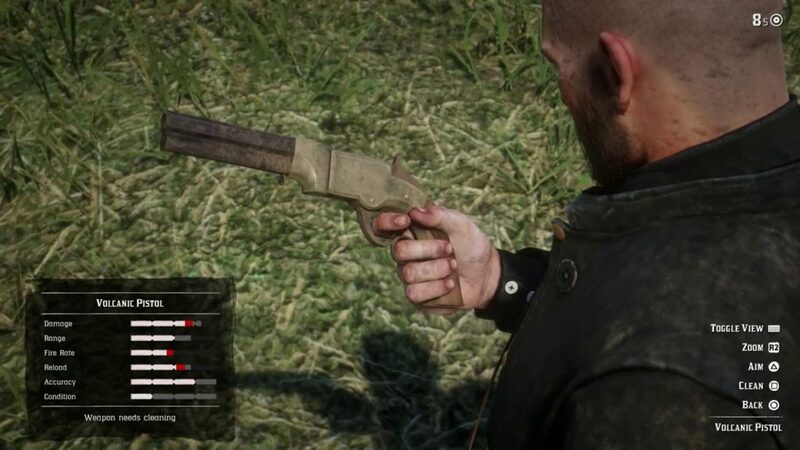 Knowing when to use the gun and when not, is the mark of a true bada** and Morgan is a true cowboy or rather you are coz he does what you make him so the burden is on you. 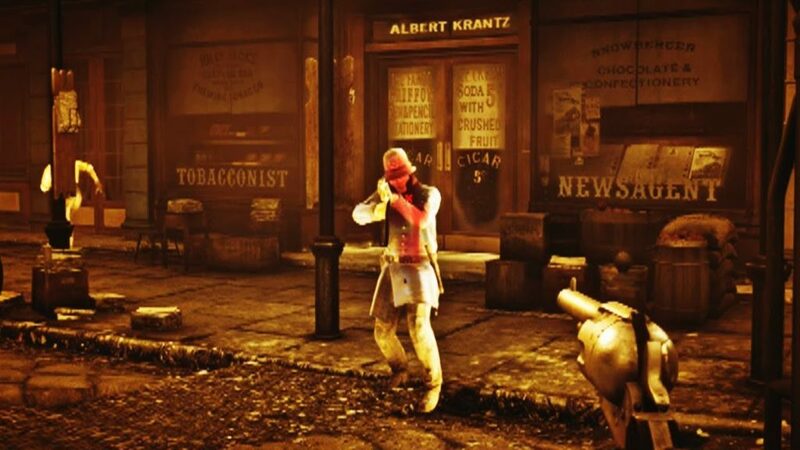 However, if you have the firearm out of the holster, simply pressing the shot button quickly nearby an opponent then you will perform the quick finisher for instance a head shot. Gun type will modify the quick finisher and comes in very handy especially in a pinch. For those of you who haven’t played the game then you will be amazed to know that in this installment, you need to clean your weapon otherwise you can face gun issues. To obtain the oil required for the cleaning can be found on the enemies’ bodies or there is always the shop for these kinds of things. It is more of a personal thing to be honest, I personally love the fact that you get to clean the weapon. The weapons stats change with rust and dirt on it, to be accurate and take full advantage of a good weapon, clean a bit. 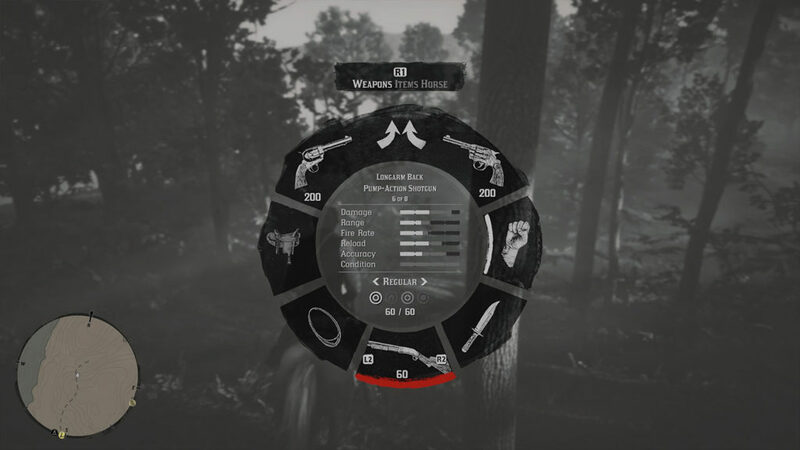 Dead Eye is an amazing feature and can help you in a lot of ways, especially facing difficult odds and what not. You can slow down time and helps marking the targets. Use it whenever you can make those cinematic head shots. Ammunition has types and why shouldn’t it. There are these things called “express” bullets which increase the over all damage of any weapon. Bow and arrows are useful and work nicely during hunts since they are quiet. Using a silent system gets you better skin and meat out of the kill and sells for better prices so keep the bow and arrows handy when you head out in to the woods or wilderness. 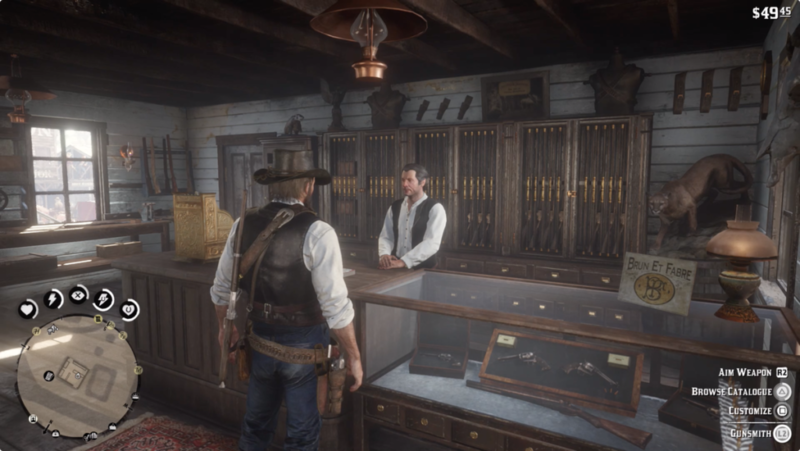 You can also purchase brand new weaponry straight from the store however, buying them is kind of weird since this is the old west and you happen to be a cowboy who hangs out with gangs and stuff, plus most of them can be acquired during missions. There is another interesting thing called permanent item upgrade for instance buying a better belt allows you to carry more bullets and ammunition and once you are far away and getting fired on, every bullet counts so make sure you are always full. This is a good trick, press jump button while aiming with a weapon and this will allow Morgan to jump forward, sort of like Max Payne, if you remember Rockstar Games’ earlier work. Using the Dead Eye and the dive can look amazing with the bullet time. Use this to put some cool in your moves. Stay tuned for the next episode folks, you don’t wanna miss these tips.